Attorney Dennis Mitzel was recently interviewed for an article discussing pending tax law changes by Crain’s Detroit Business. The article, Coming Tax Changes May Spur Early Gifting, Business Transfers, discusses the impending drop in the lifetime estate/gift tax exemption to $1.1 million from $5.12 million that is tentatively planned to go into effect on January 1, 2013. 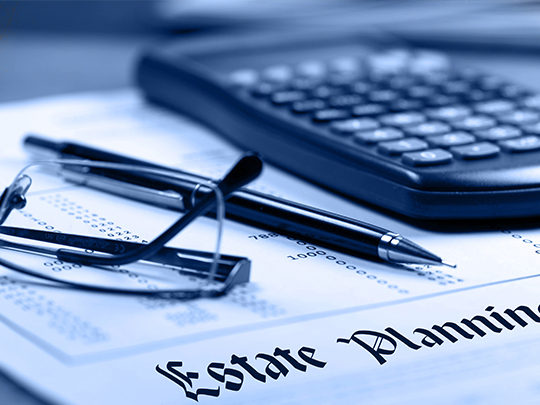 Dennis, along with other tax professionals, commented on the uncertainty in estate and tax planning due to the government inaction to address the impending drop. The uncertainty around the tax is creating unique planning opportunities of gifting between family members. Although gifting is a valid planning consideration, Dennis warned that people must also consider the capital gains tax implication since when they make a gift they will lose the step-up in basis that certain assets receive at the death of an owner.